The pooja for the Lifelong Food and Security is one of the significant pooja that are followed in the Southern part of India. According to the pooja, it is believed that if this pooja is performed or conducted, the Goddess Annapoorneshwari will be pleased and will grant the top wealth and prosperity for its devotees. Mainly followed in the temples where the main deity is the Goddess Parvati in the form of the Annapoorneshwari, this pooja is of equal importance where the devotees believe that it is this incarnation of the Hindu Gods that is very powerful and reactive. The Pooja is performed by all the people or the devotees who believe strongly in the Goddess Parvati, incarnated in the form of the God of Hunger. 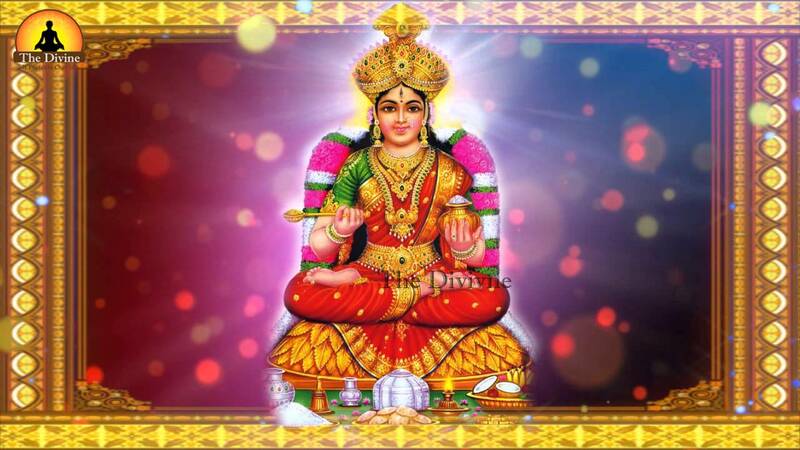 It is believed that the people who perform this pooja would be granted and blessed by the Goddess Annapoorneshwari. 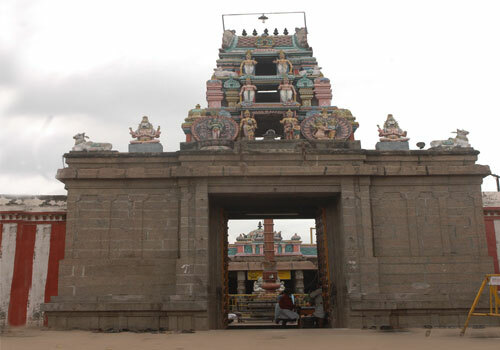 Located in the Horanadu district in the Karnataka state, the temple is fully dedicated for the Annapoorneshwari that is believed to the God of Hunger. Present in the western side of the Ghats in the Karnataka state, the temple experiences the rushing flow of devotees for the special pooja and sevas that are performed in the temple for the Anna prasans.Since the main deity of the temple is the Annapoorneshwari, the significant roles would be the food or the Annam related sevas that are performed with a great deal of devotion. The name of the incarnation itself describes the significance of the temple. Annapoorneshwari refers to the feeding God.The Goddess Annapoorneshwari is placed with the bowl in the right hand so as to serve the devotees. One of the main significances related to this temple is that the devotees which visit the temple will be presented with the food in the morning, afternoon, evening and night. It is believed that the Goddess will be pleased to serve the food. Being the temple dedicated to the main incarnation of the Goddess Parvati, the temple is very well maintained and designed for the celebration purposes. The main festivals of the temple include the Navaratri that is celebrated for the nine long days. 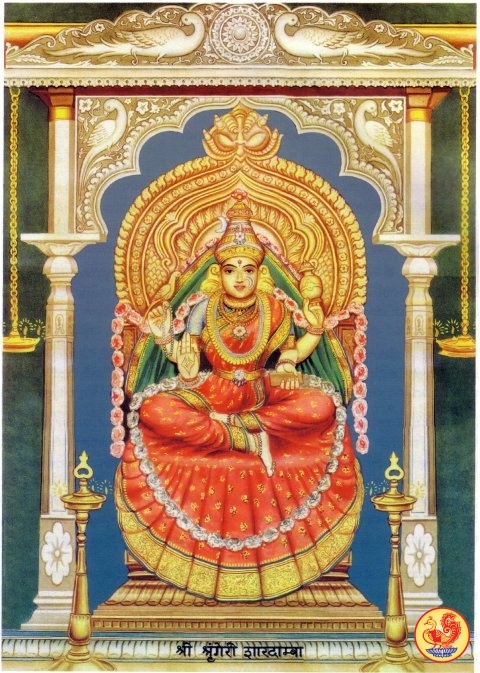 During the first three days, the Goddess in the form of the Durga will be incarnated, the next three days as the Goddess as the Saraswati and the last three days as the Goddess Lakshmi.The Pooja for the lifelong food security will be performed for the wealth and prosperity purposes for food. 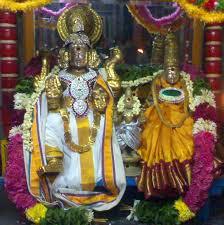 The people usually conduct this pooja to please the Goddess Annapoorneshwari. It is believed that the pooja has very many positive effects in the people who perform this. One of the main significances related to this pooja is that prior to performing this ritual, the people should be pure and should sit by fasting for the day. It's only after the pooja and formalities that they will be allowed to consume food. Hence it is considered very powerful also.